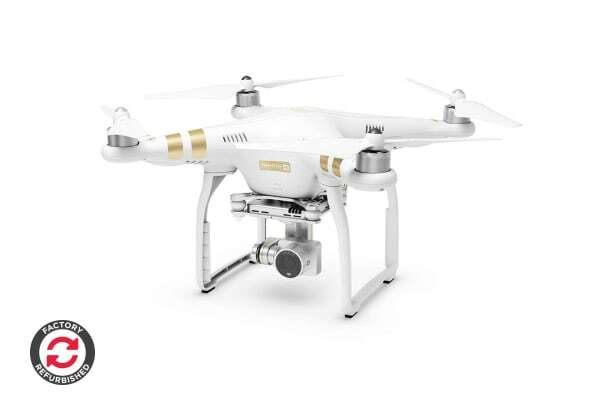 Capture outstanding 4K aerial footage at any moment with the DJI Phantom 3, featuring an Integrated UHD 4K Stabilised Camera. 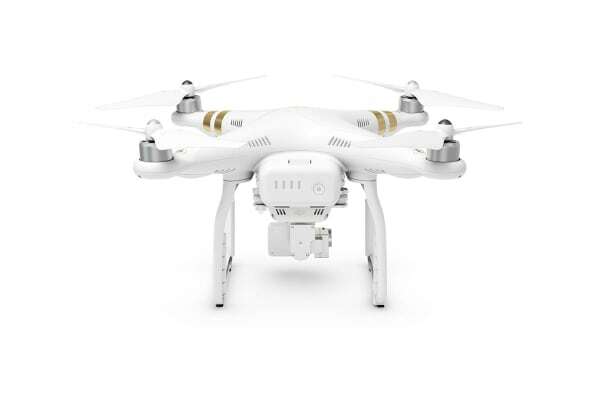 Capture sharp, breathtaking footage straight out of the box with this fantastic Drone featuring an included UHD 4K Camera. The powerful f/2.8 lens has a 96 degree field of view, allowing the 12 megapixel camera to give you stunning landscape shots without the unwanted fish-eye perspective. 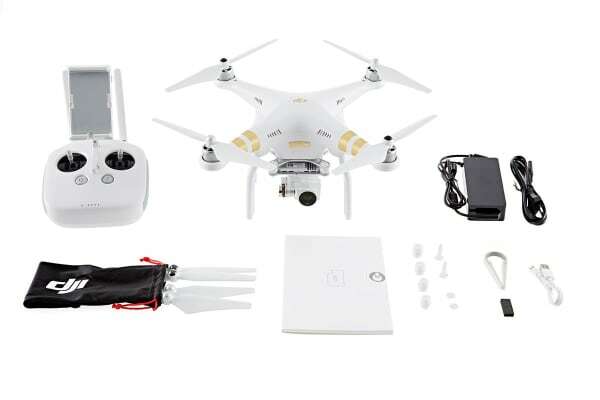 Shaky videos are a thing of the past with an integrated 3-Axis Stabilisation Gimbal, and you can can control it all with the ease and convenience of DJI’s powerful mobile app and the included DJI enhanced Wi-Fi range extender remote controller.